Give a Pet a Forever Home! If you are looking to give a pet a home, please remember that their future health and happiness will lie in your hands, for years to come. 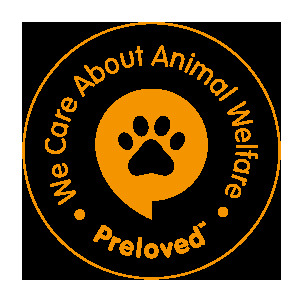 Please visit our Animal Welfare and Pet Care Advice page for guidance on responsible pet ownership, and essential pet care tips. 0.0.2 CB18 Axanthic Sand Boas 66% Het Snow (live feeders) £50 each. Any question's just ask. pics can be sent on request.